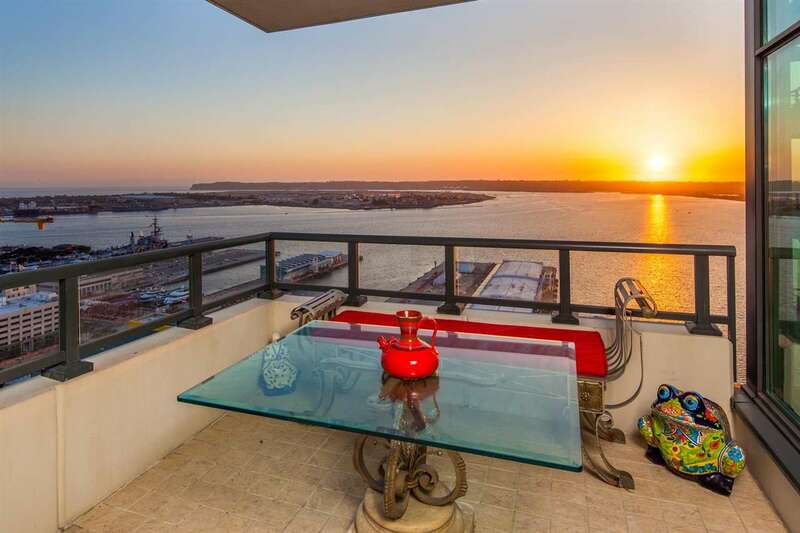 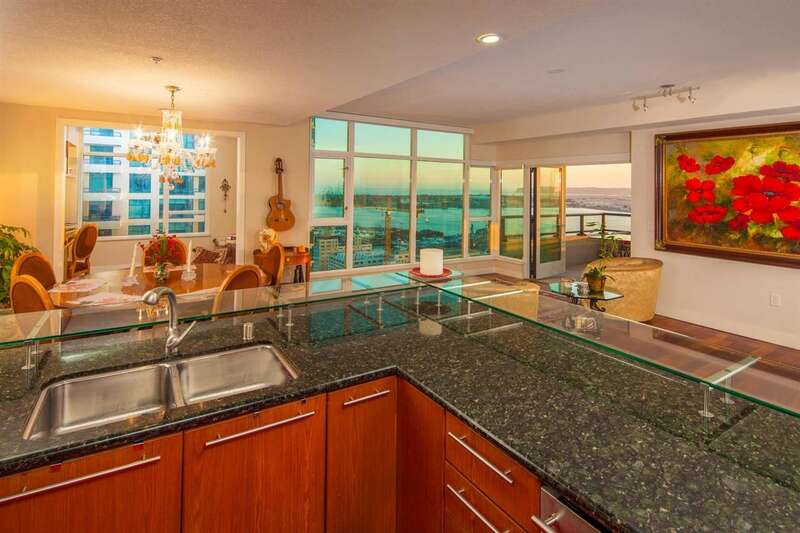 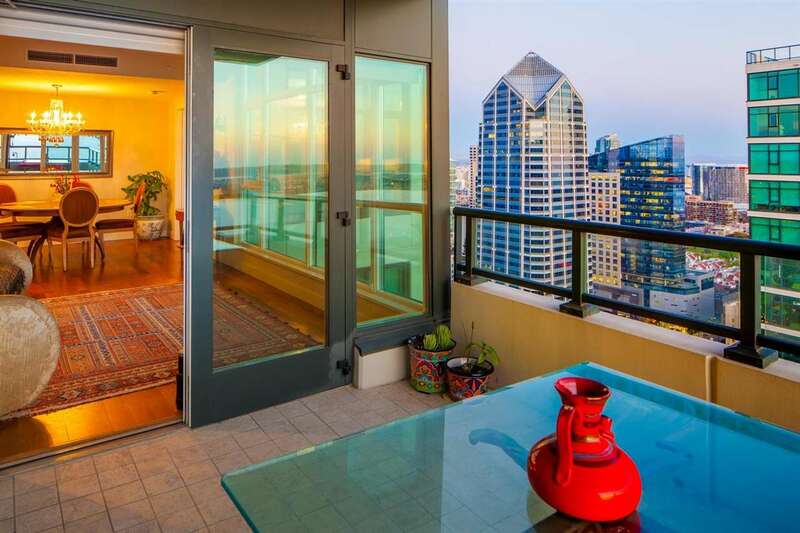 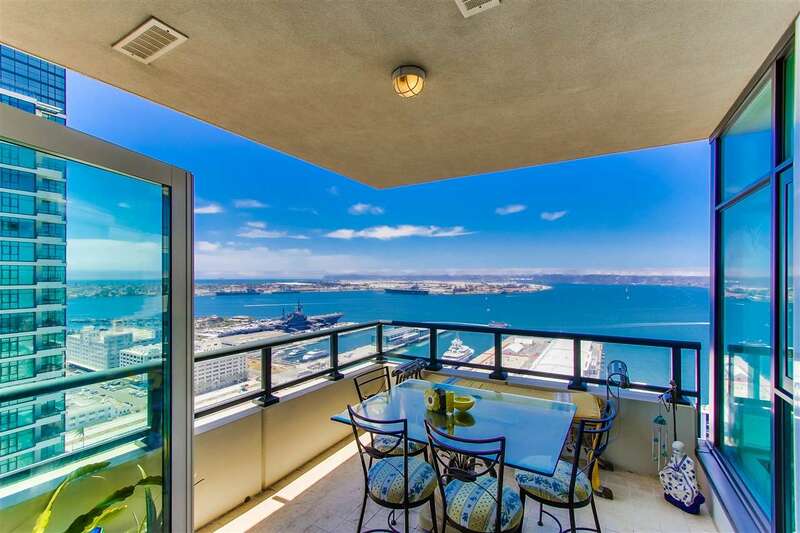 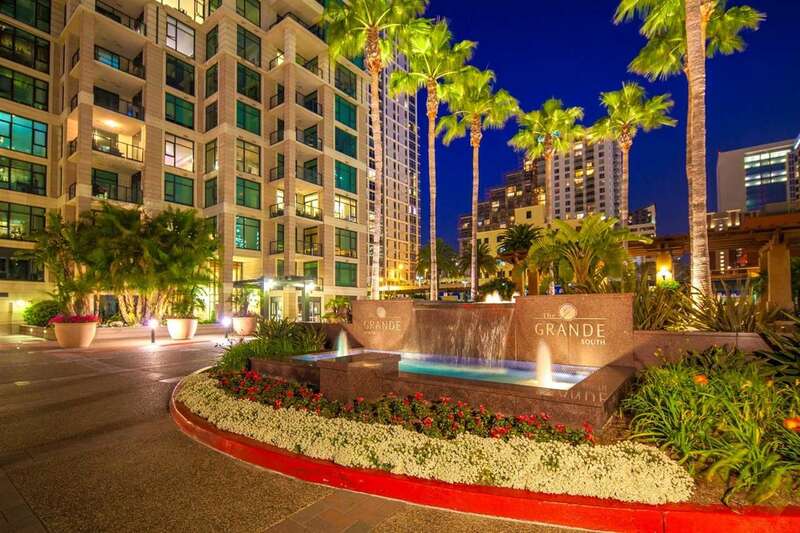 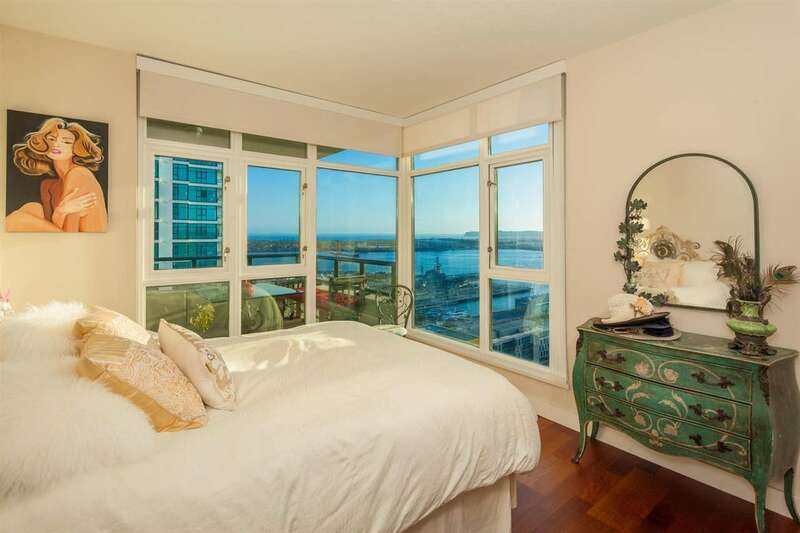 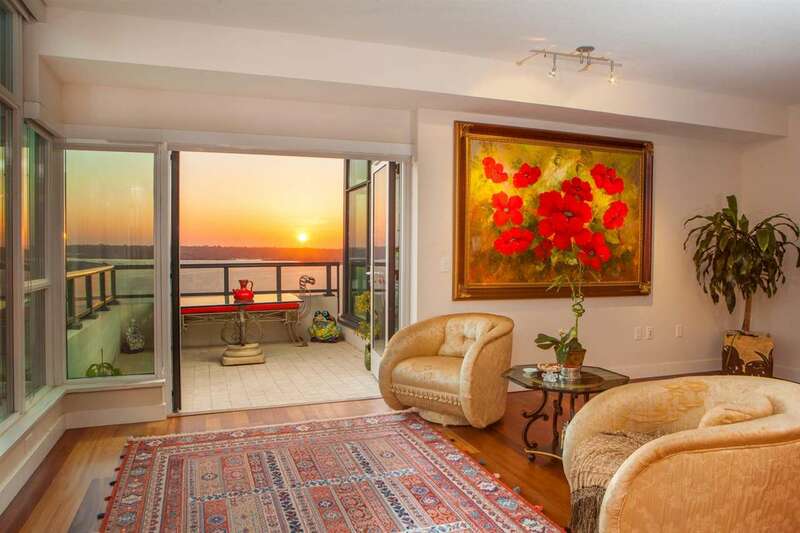 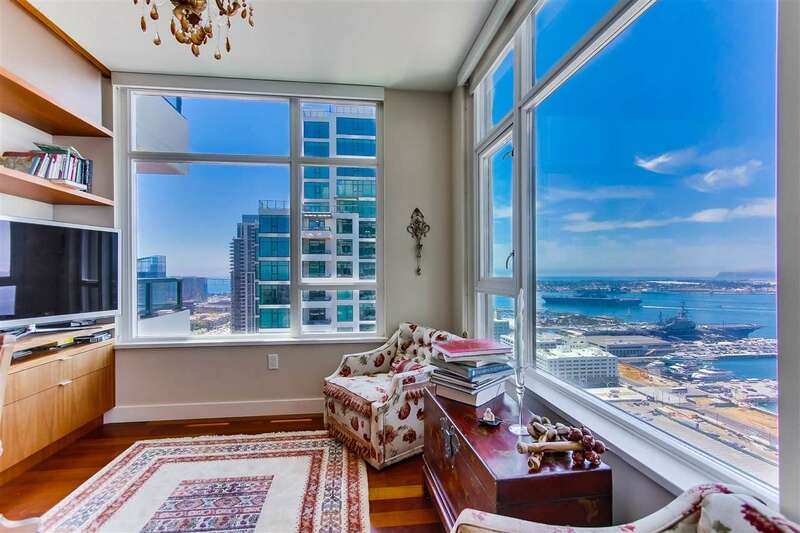 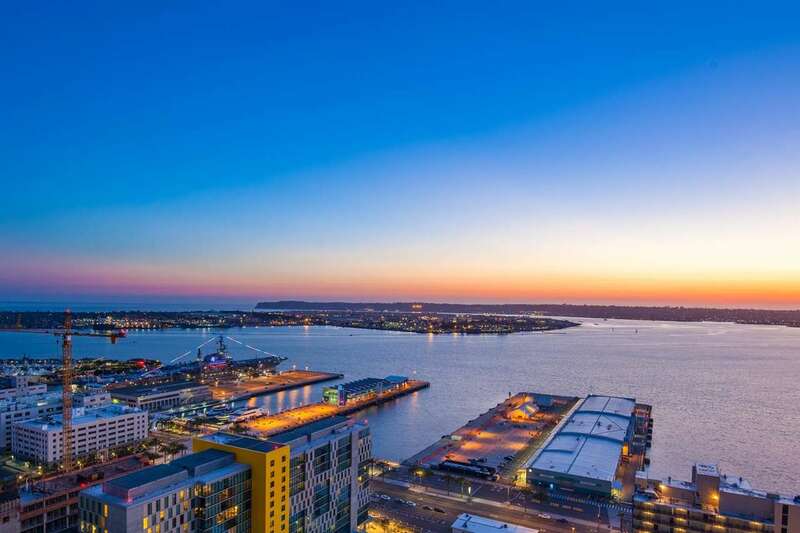 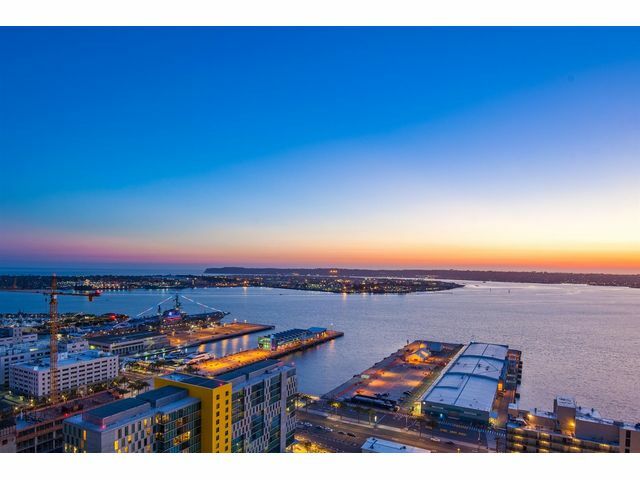 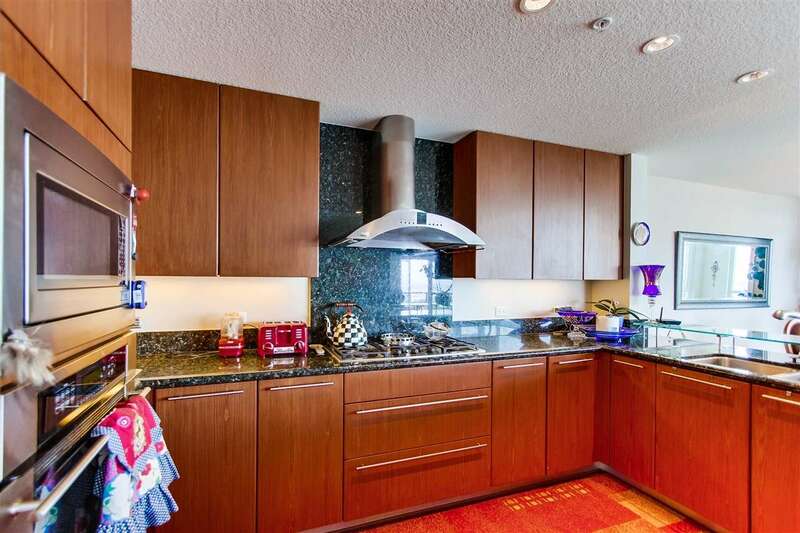 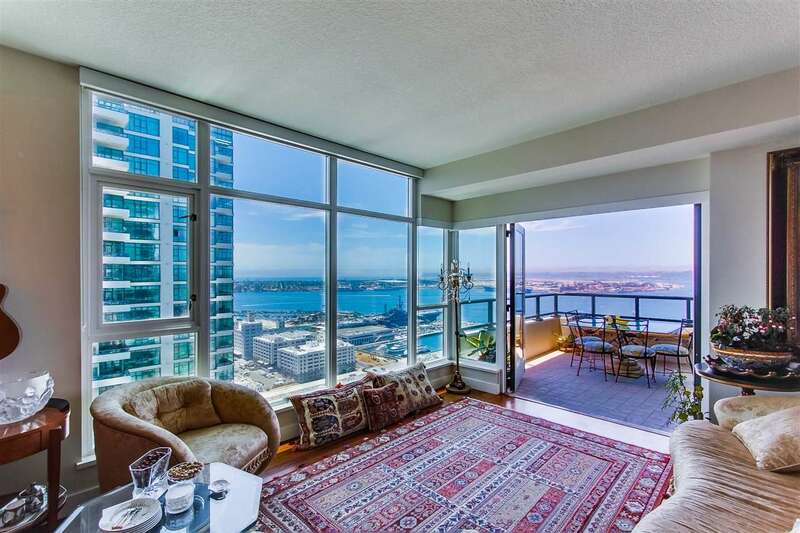 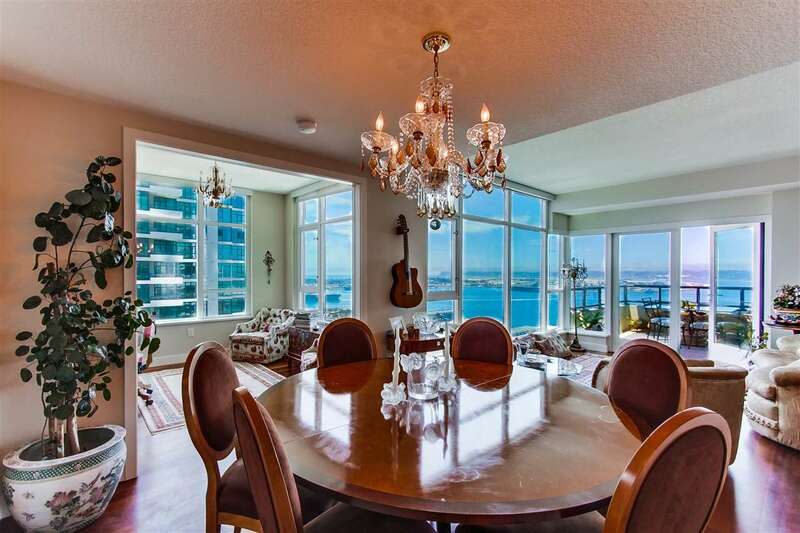 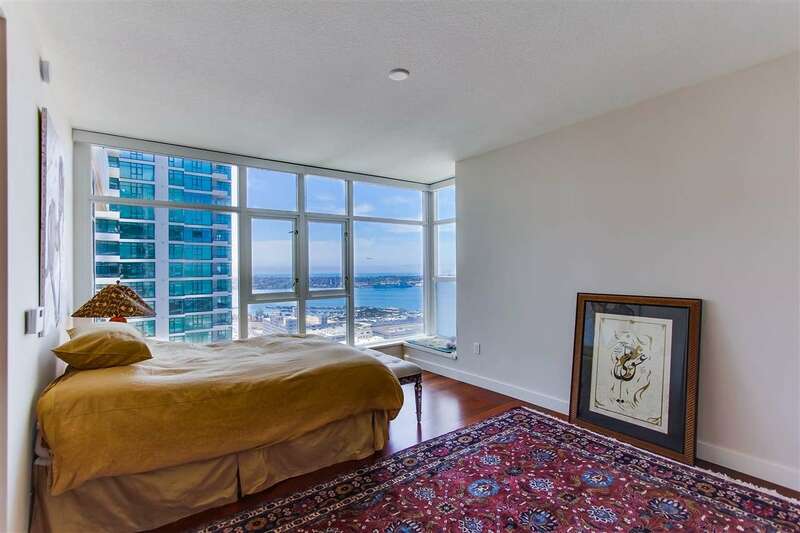 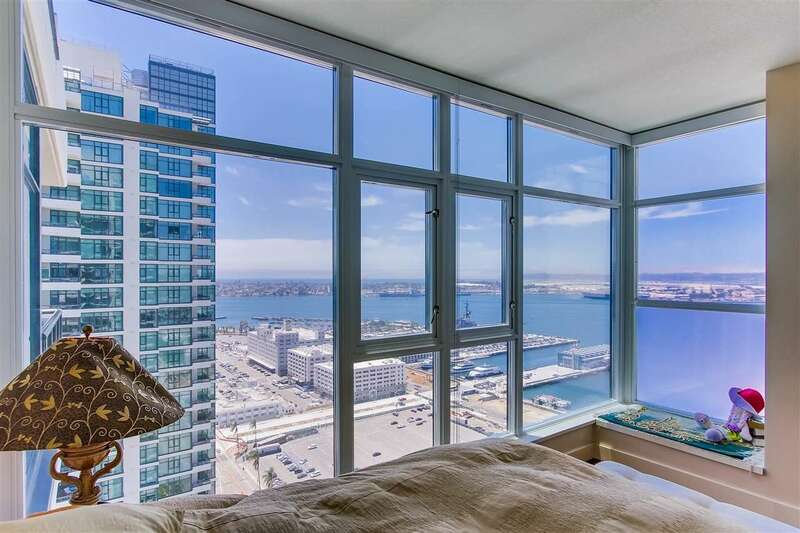 Perched on the 32nd floor of The Grande N, residence 3206 abounds with beautiful sweeping views from Coronado to Point Loma & beyond. 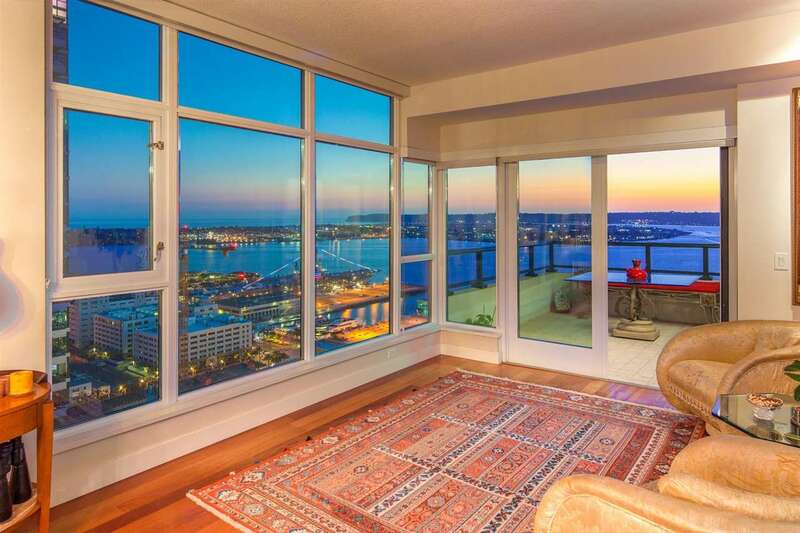 South West orientation provides stunning views & volumes of natural light in this ideal 2 bed + den floorplan. 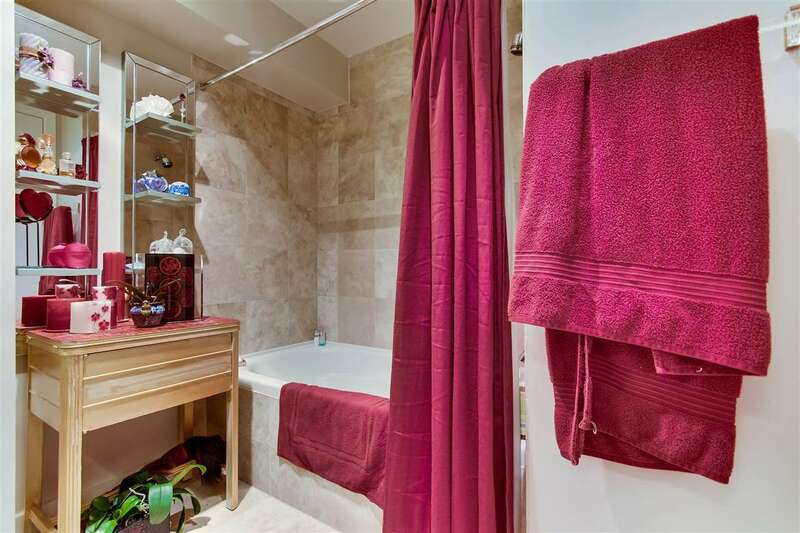 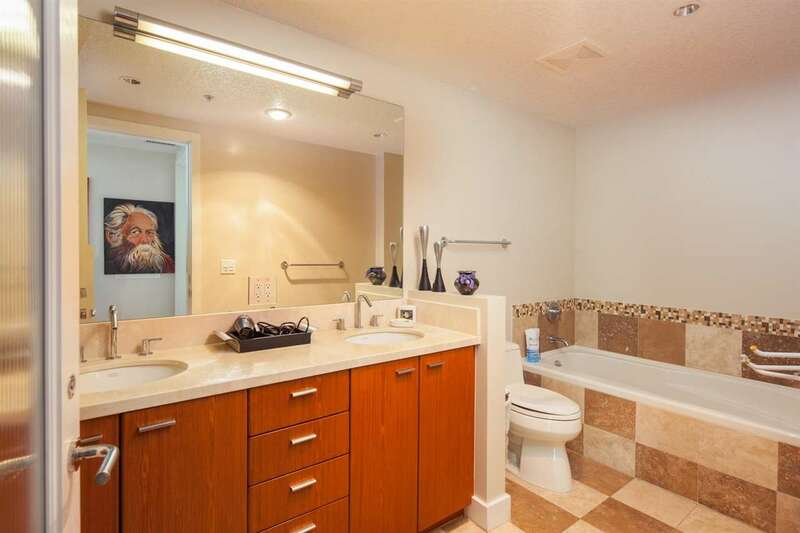 This immaculate property features gleaming cherry wood floors, GE Profile & Bosch Appliances, marble & travertine baths, 2 car parking & storage. 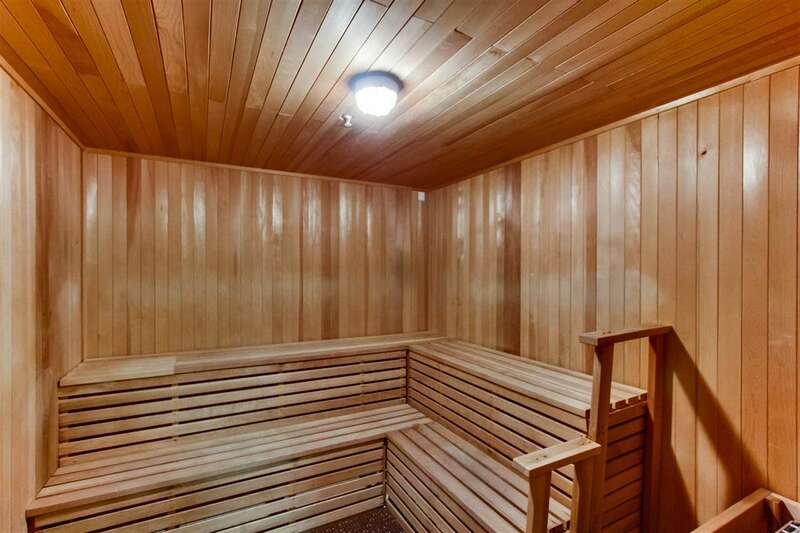 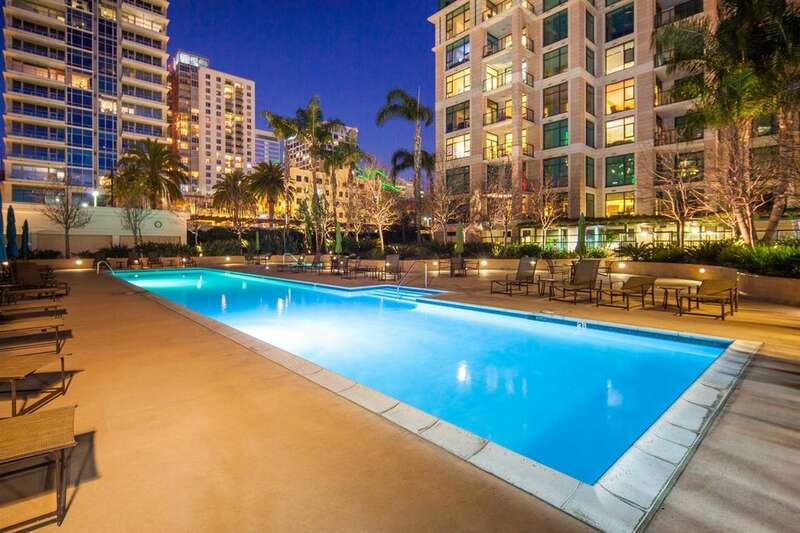 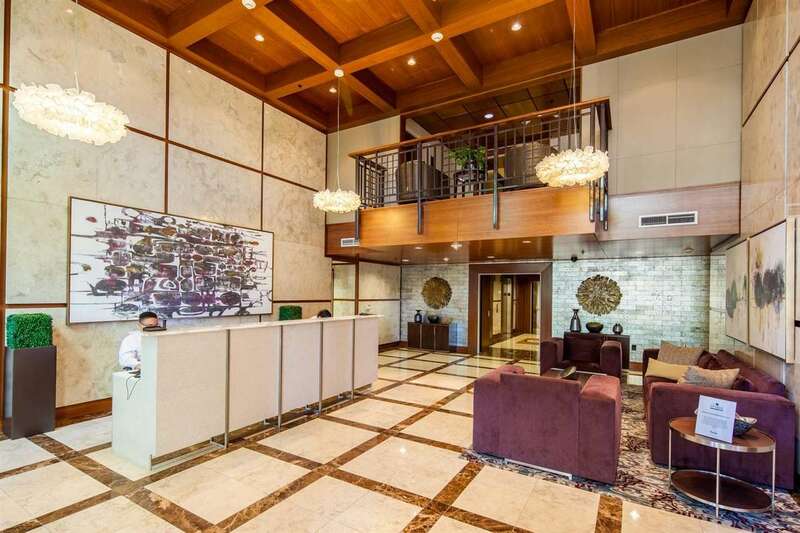 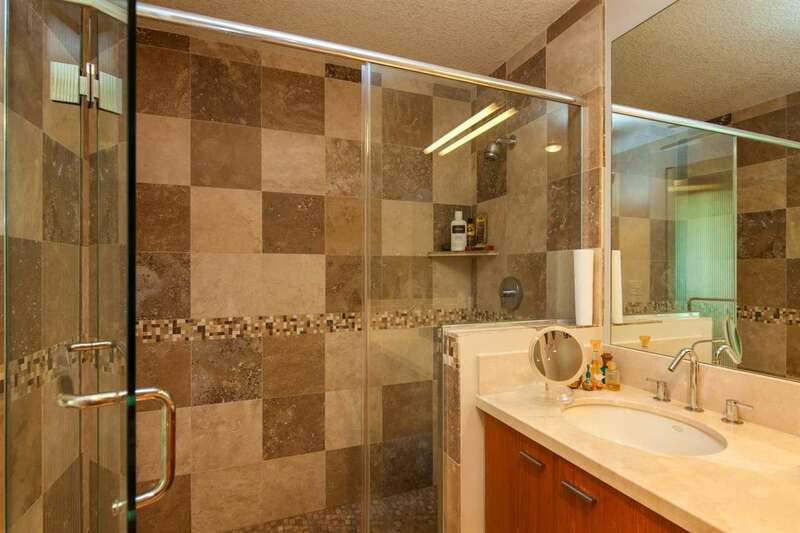 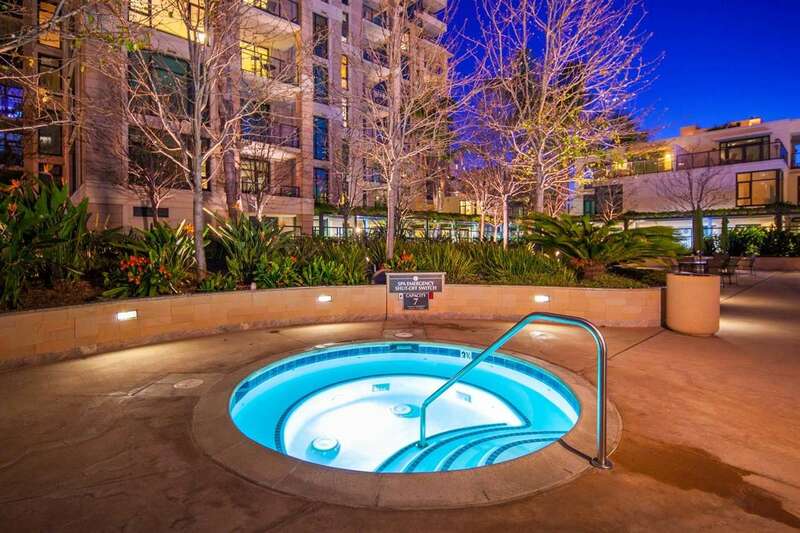 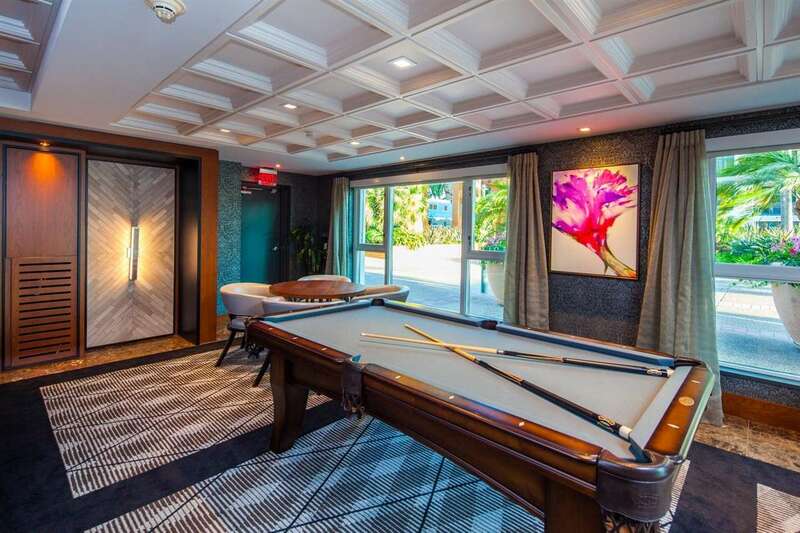 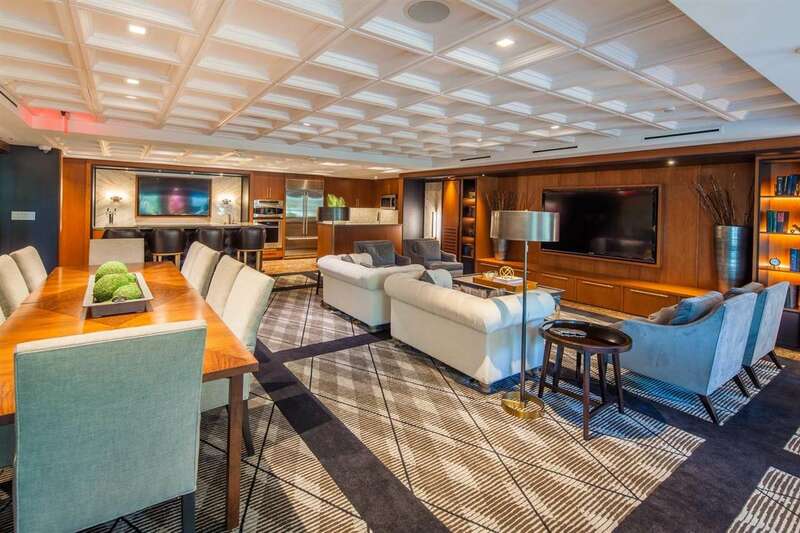 Amenities include stunning club room, concierge, pool, spa, sun deck, fitness, steam, guest suite, conf room & more.